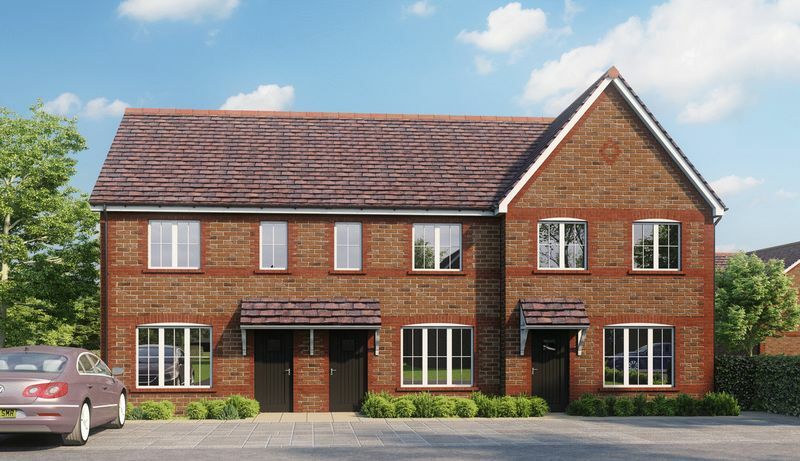 Keegan White in conjunction with Red Kite Community Housing are offering six shared ownership properties available on the prestigious Hamlet Grove development in the delightful village of Longwick. 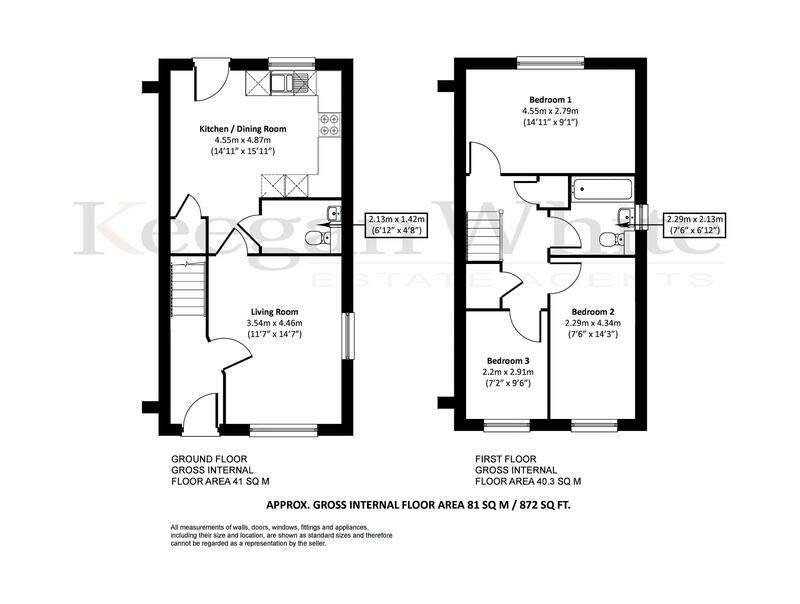 The development is made up of two, three and four bedroom properties, offering well proportioned accommodation whilst providing peace of mind offered by a Croudace built home. 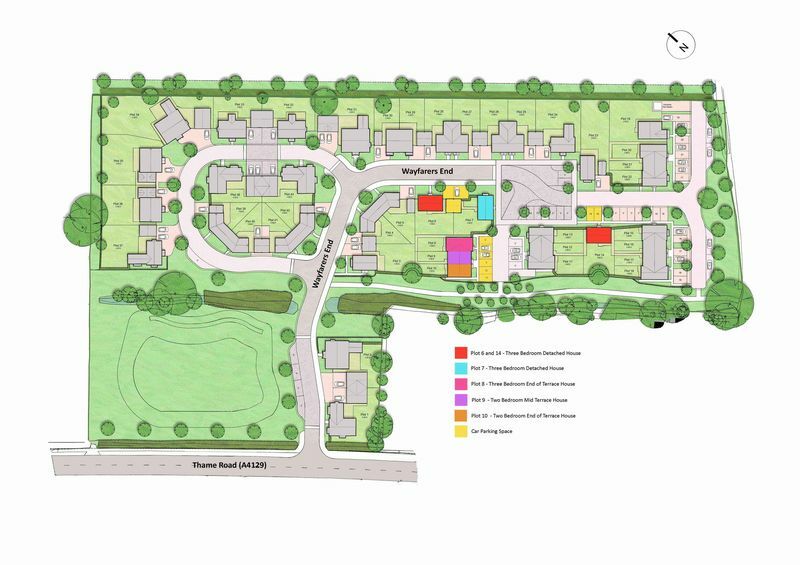 Each house will be finished to a good quality standard, and a full specification can be provided upon request. Shared ownership provides an excellent alternative to renting and allows buyers to enter the housing market into a property that suits their needs. Buyers can purchase a proportion of a property from 25% upwards, paying an affordable monthly rent on the retained share. This percentage can be increased over time. Please contact us for further information and to find out the most suitable option for you. 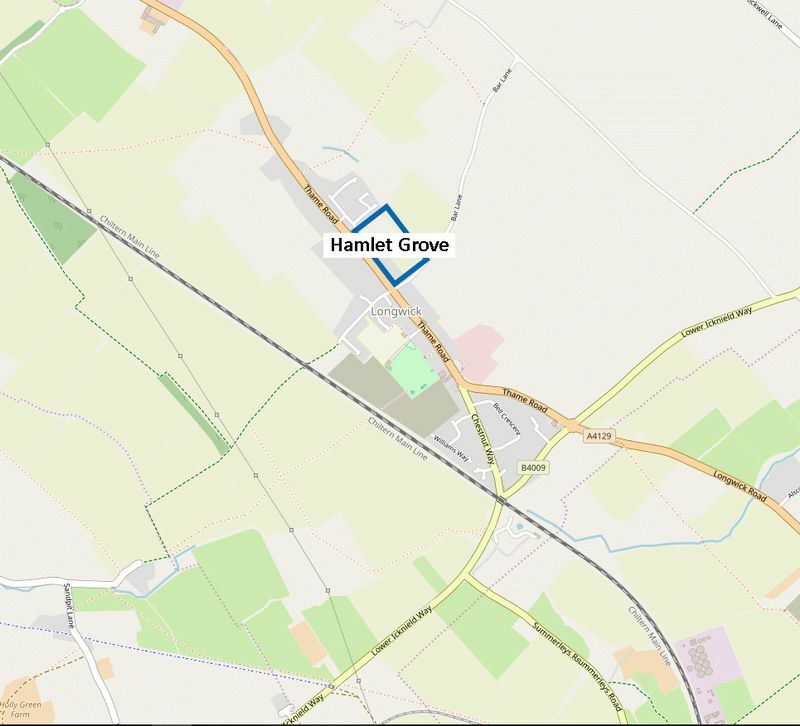 Situated in the heart of Buckinghamshire, Hamlet Grove is located in the village of Longwick, combining the delights of country living with the benefit of towns close by. The medieval town of Princes Risborough is located less than two miles away with a wealth of local amenities, whilst Hamlet Grove is a great location for exploring the surrounding area including the Chiltern Hills, Brush Hill Nature Reserve, Waddesdon Manor, the market town of Thame and many more points of interest. The village offers an OFSTED rated "Good" Church of England school and is in the catchment area for the local Grammar and comprehensive schools in the nearby towns of Princes Risborough, Thame and Aylesbury. Regular public transport links Hamlet Grove with the towns of Princes Risborough and Thame which offer a good range of shops and local sport and social clubs. Longwick is less than two miles from Princes Risborough mainline railway station with a service to London Marylebone in under 40 minutes. A public bus service also grants easy access to Princes Risborough and Thame. Junction 6 of the M40 is within a 15 minute drive linking to London and Birmingham.